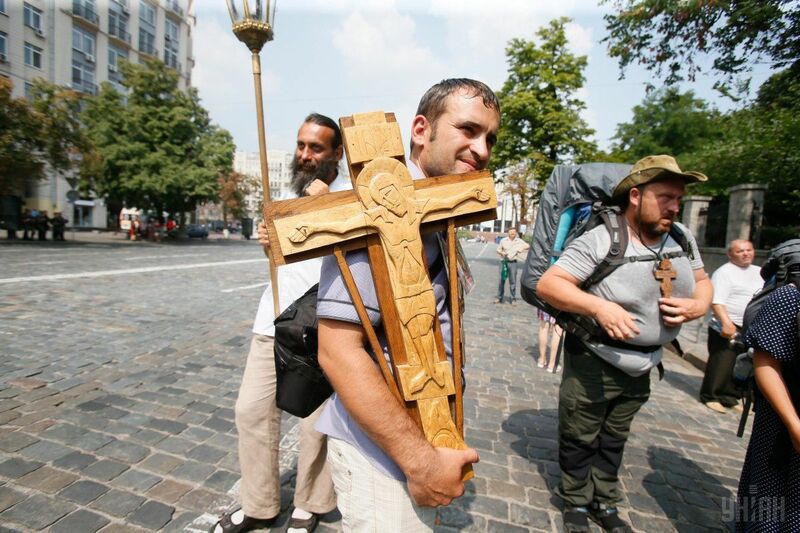 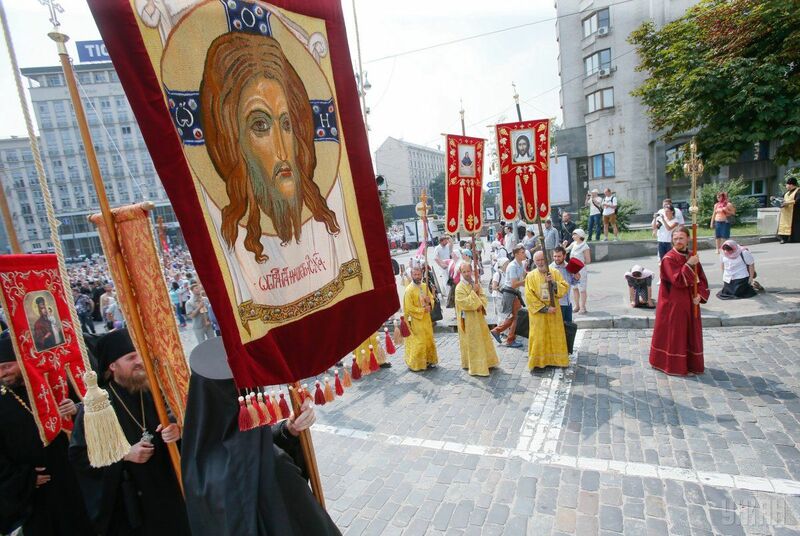 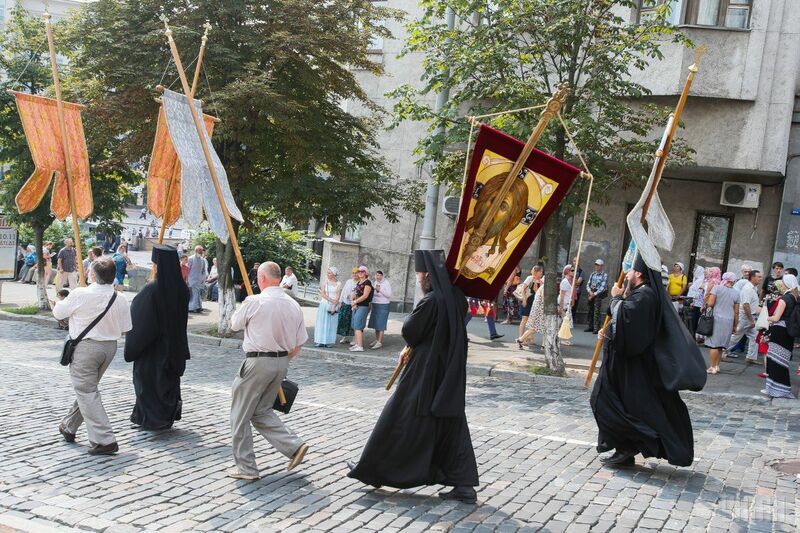 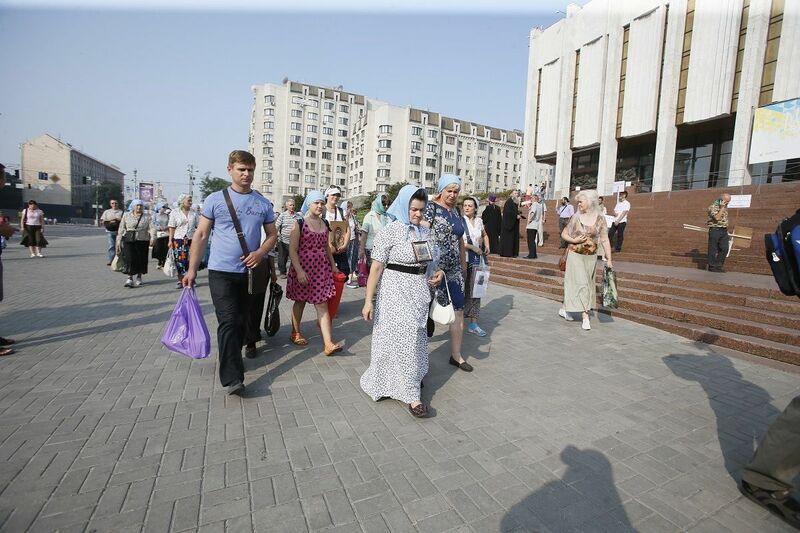 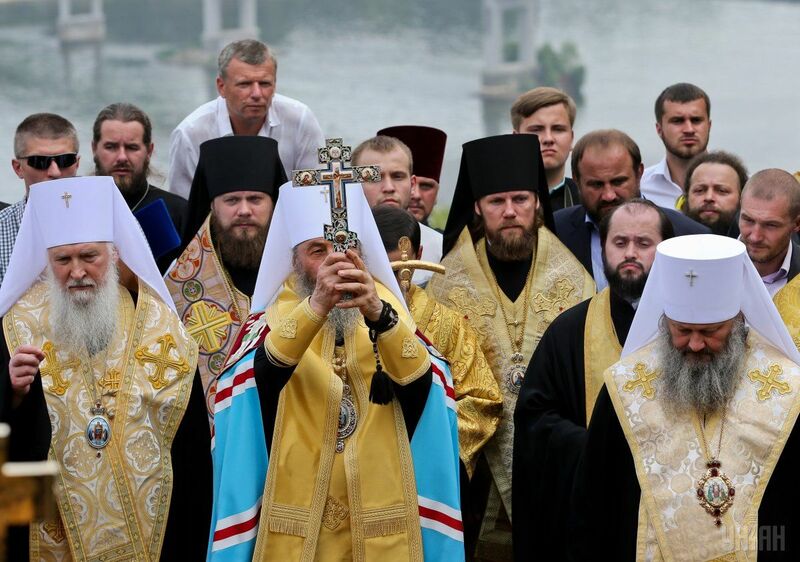 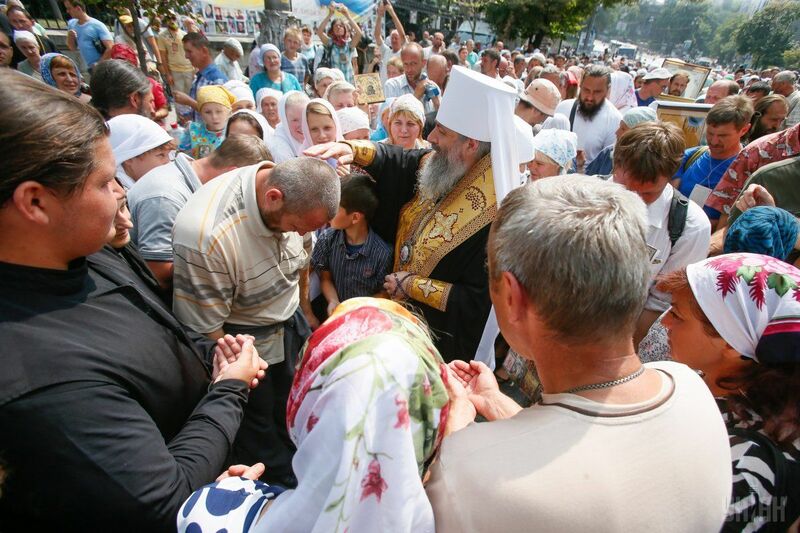 In early July, in western Ukrainian Ternopil region and in eastern Ukrainian Donetsk region a “Cross procession for peace” started simultanioulsy, launched by the Ukrainian Orthodox Church of the Moscow Patriarchate. 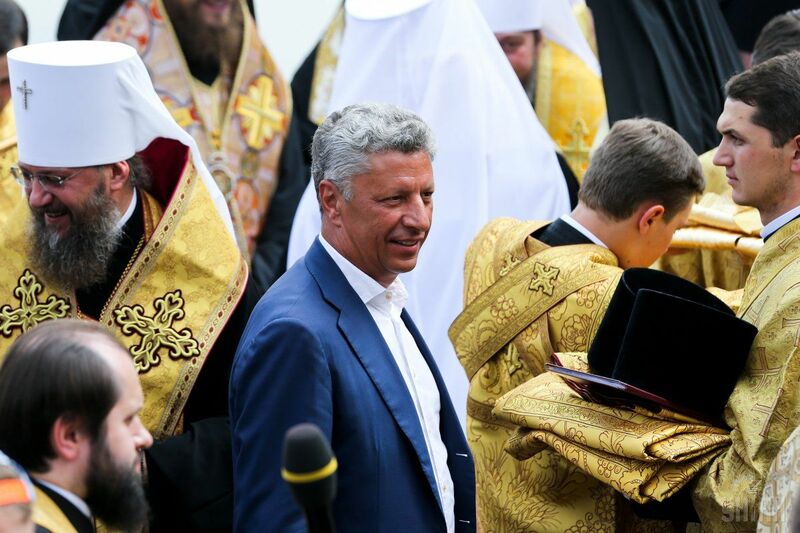 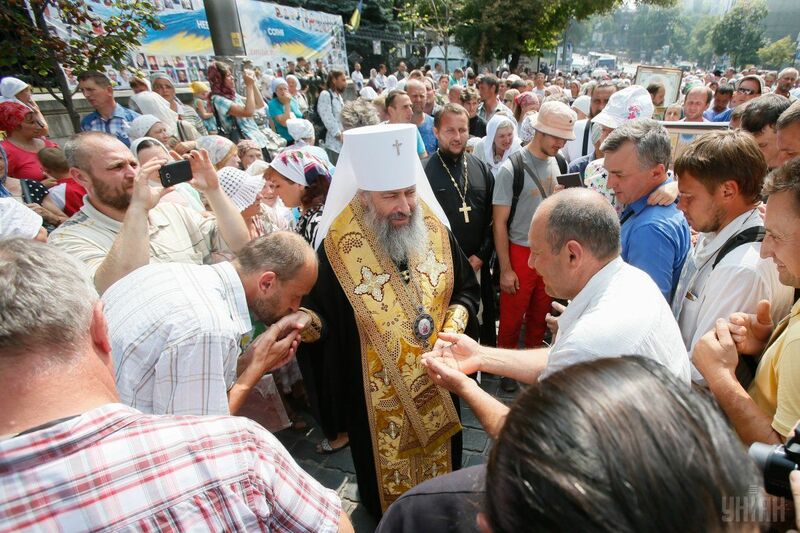 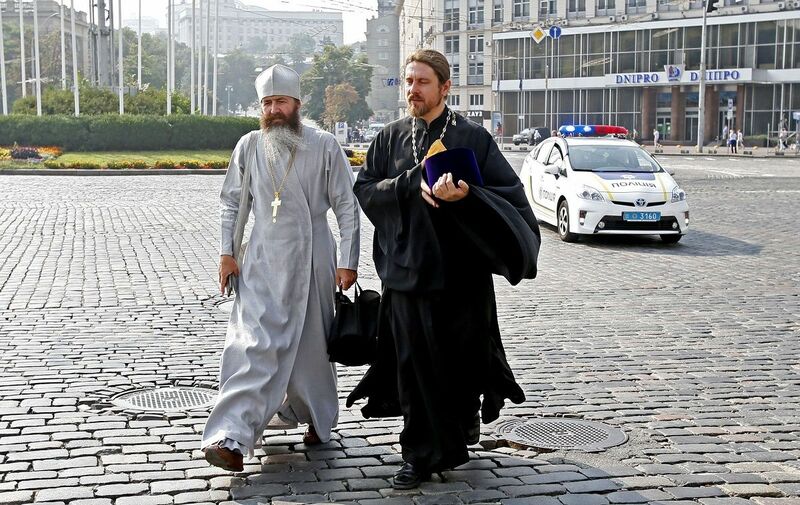 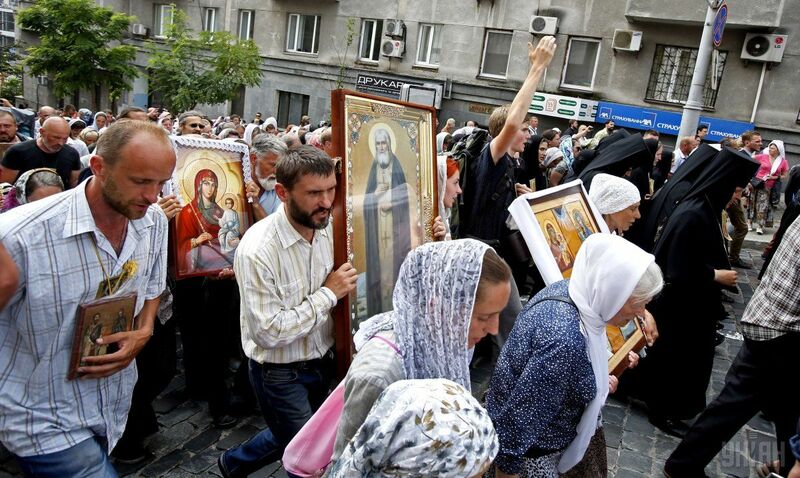 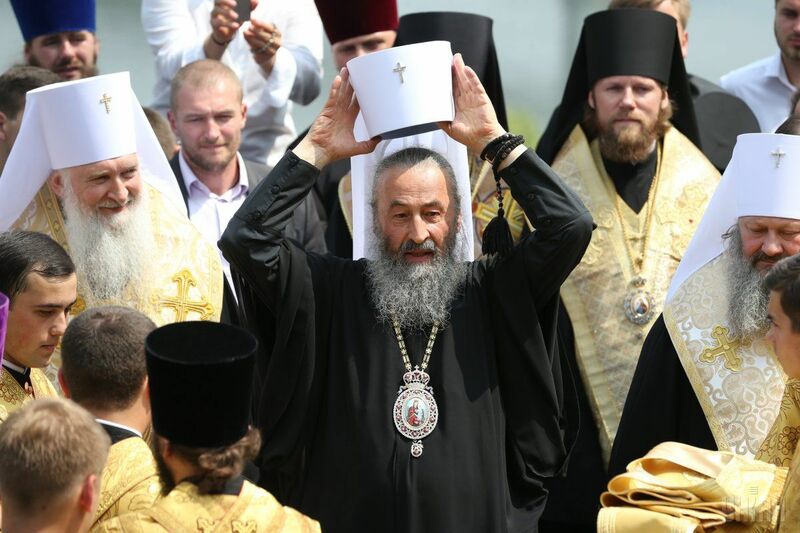 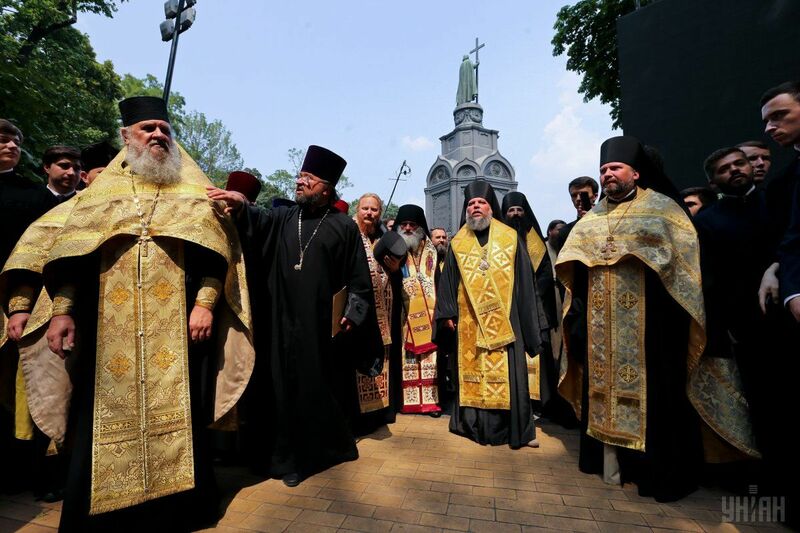 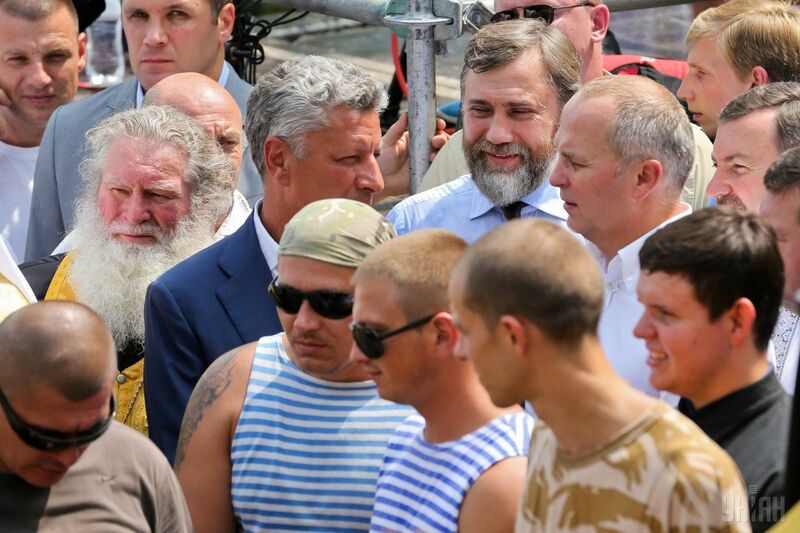 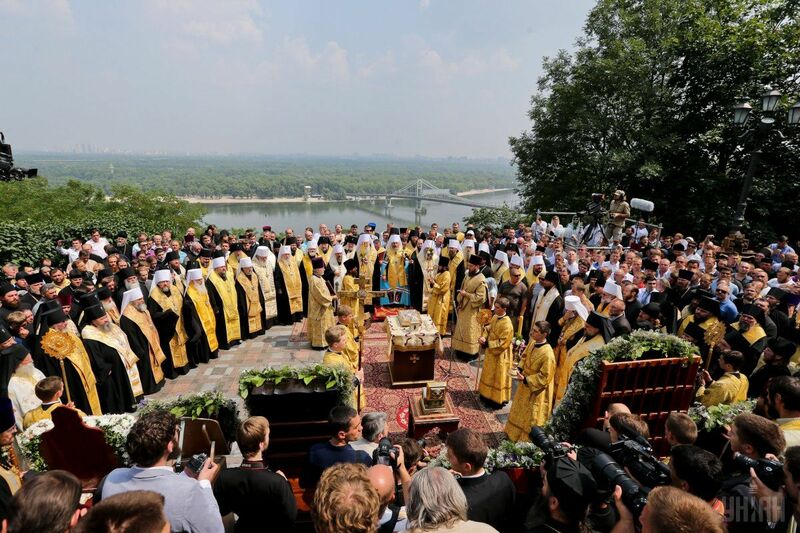 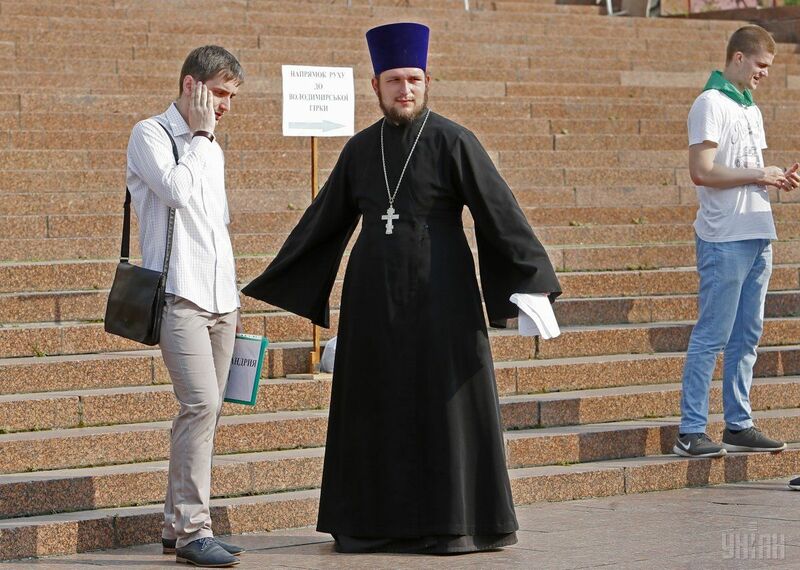 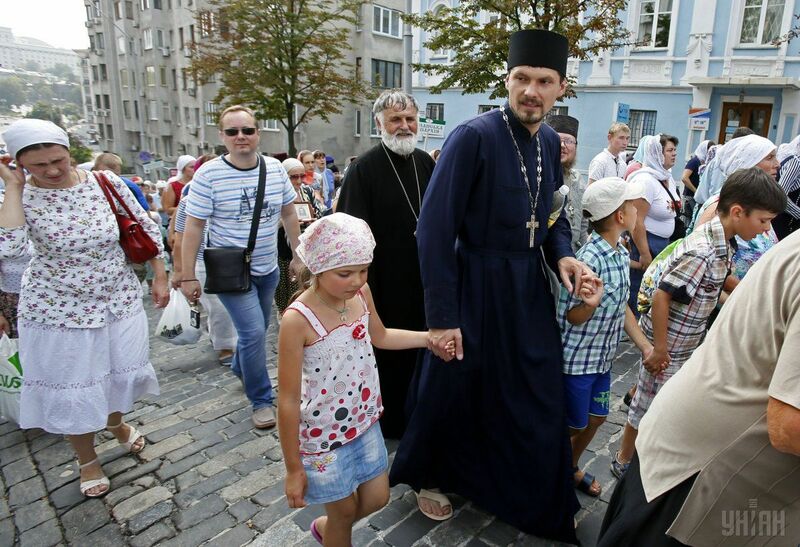 On July 27, the two columns converged in the capital city of Kyiv, where a prayer service was held at St. Volodymyr's Hill. 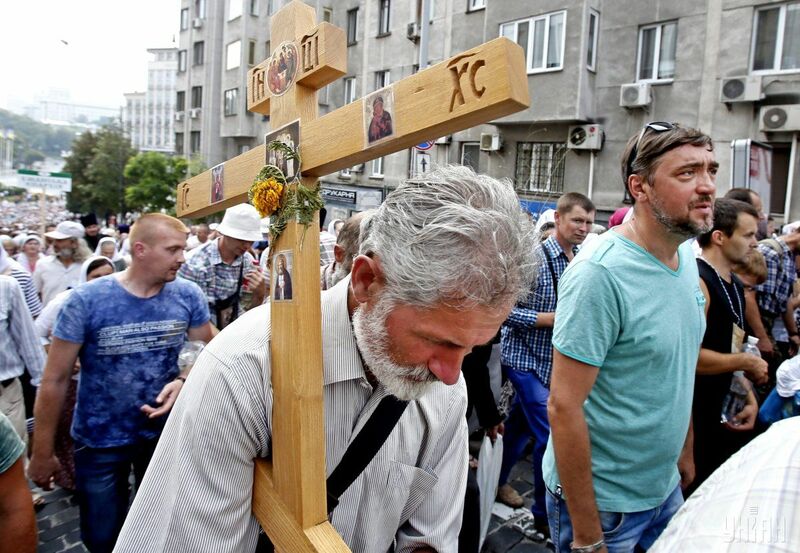 The all-night vigil will be held at the square outside the Cathedral of the Assumption. 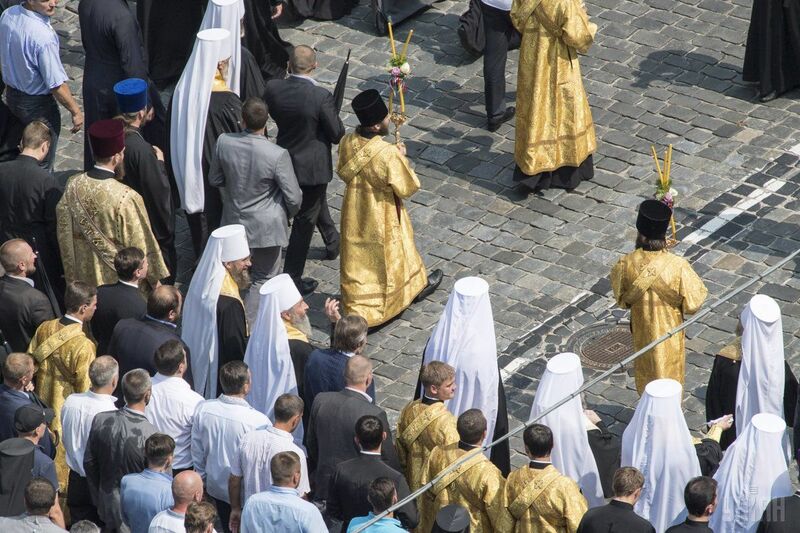 Given the political pretext many have seen to the procession, with some of Ukraine’s officials claiming the event is a tool in Russia’s hybrid war against Ukraine, aimed at spreading unrest within Ukraine, extensive measures were taken by law enforcement agencies to ensure security of the participants and prevent provocations. 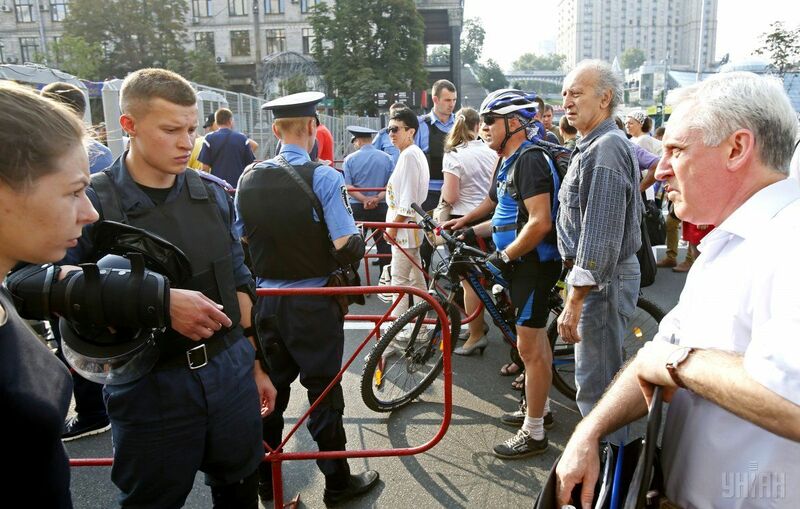 Some 8,700 people arrived in Kyiv to take part in the event, according to Chief on the National Police Khatia Dekanoidze. 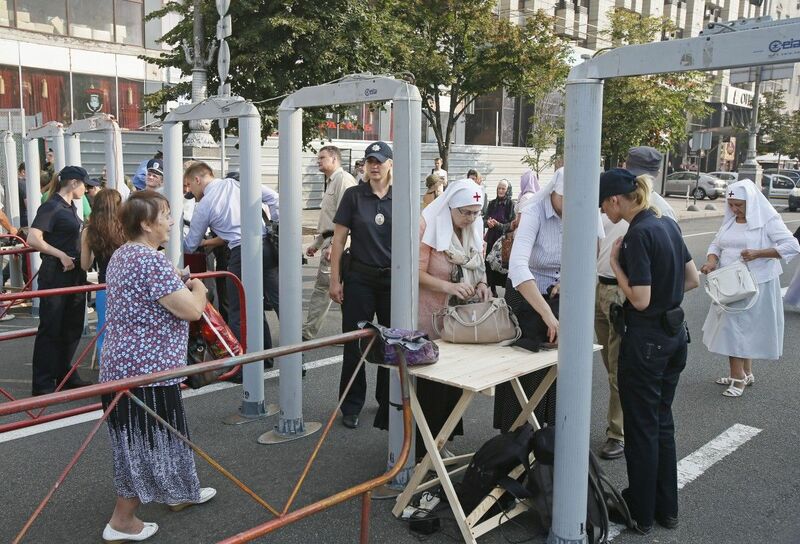 Metal detectors were installed beforehand in the city center along the way of the columns. 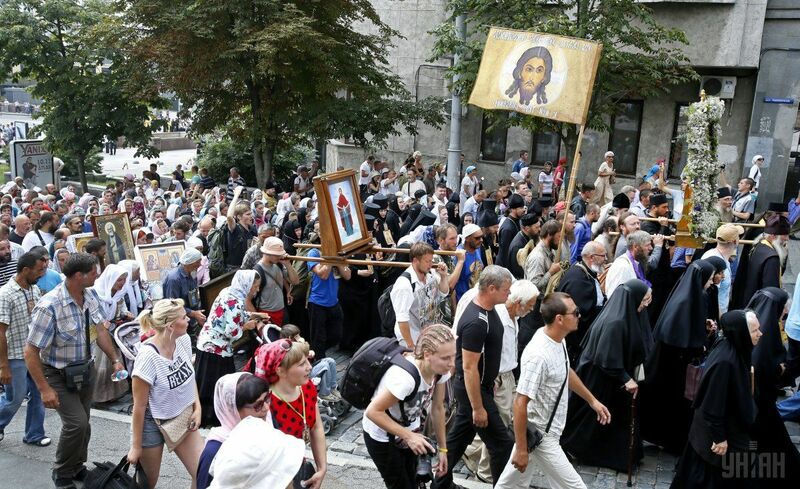 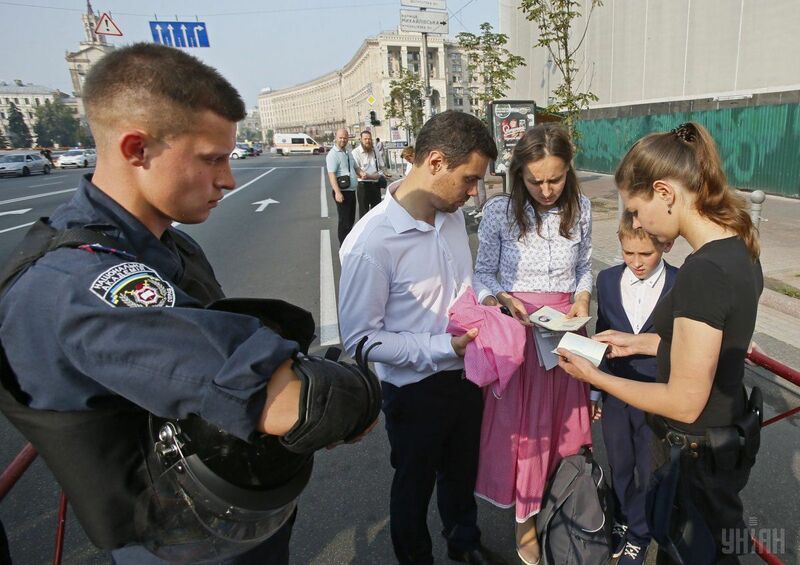 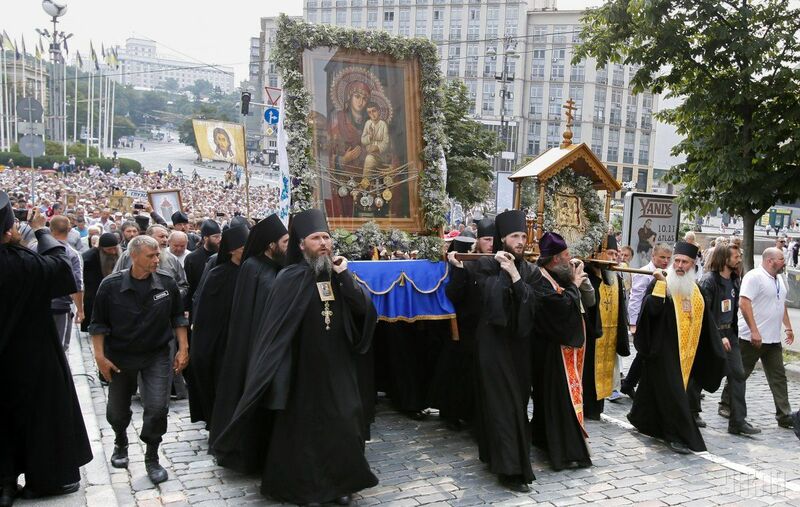 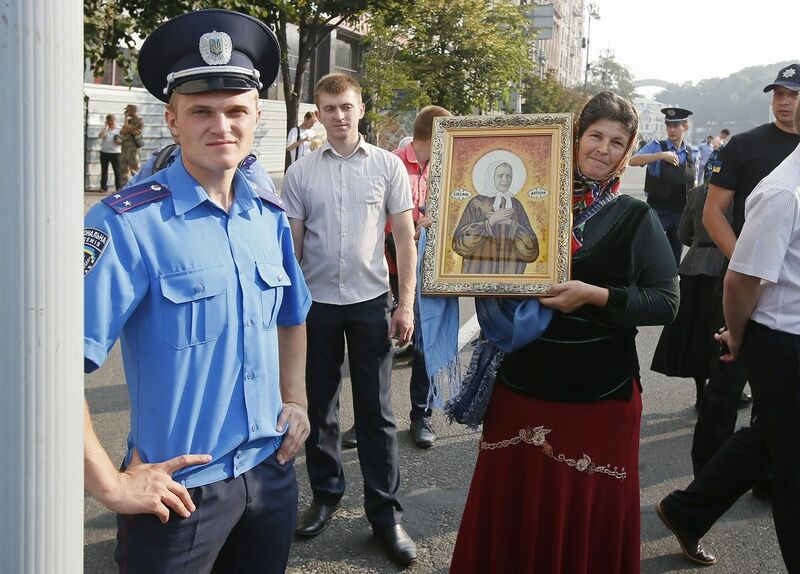 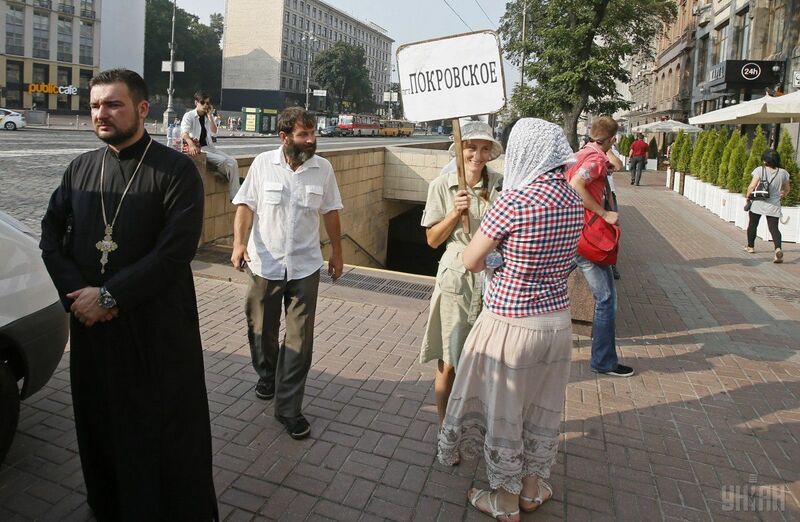 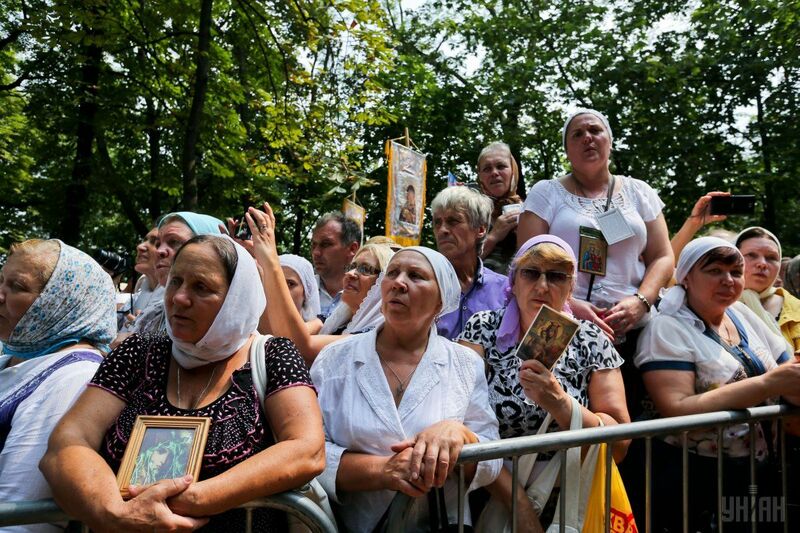 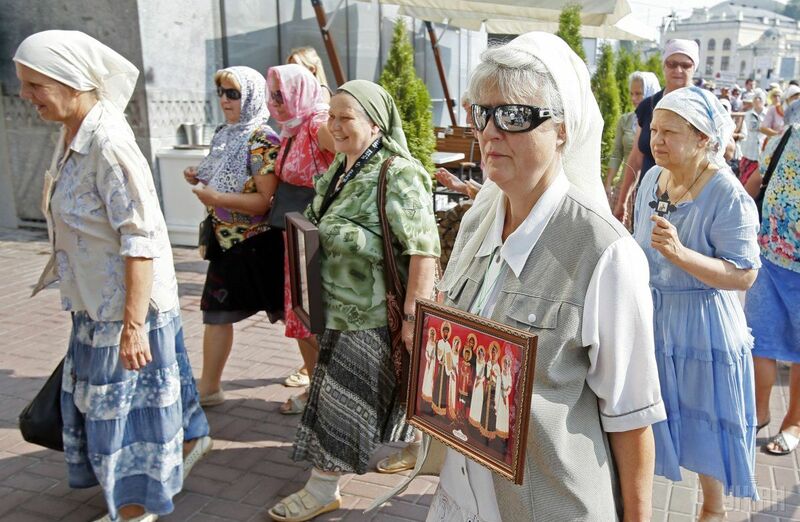 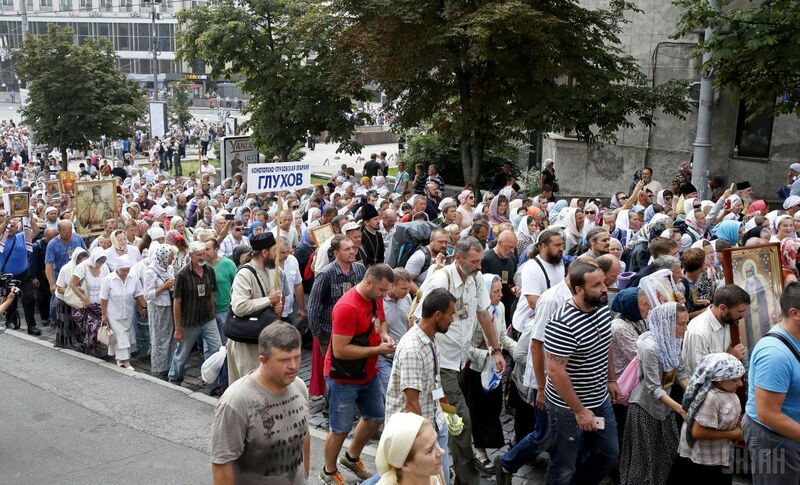 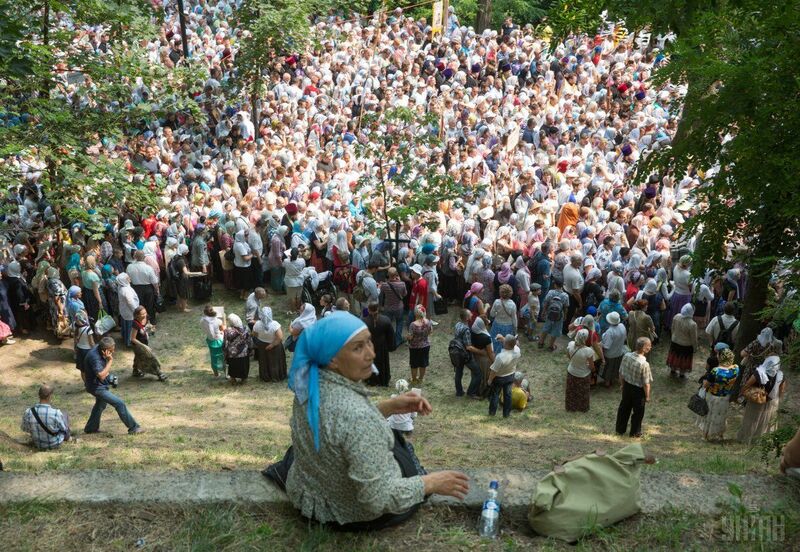 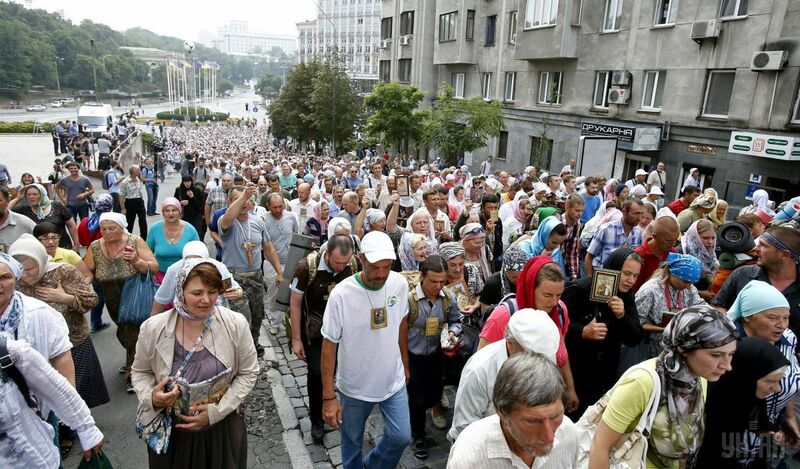 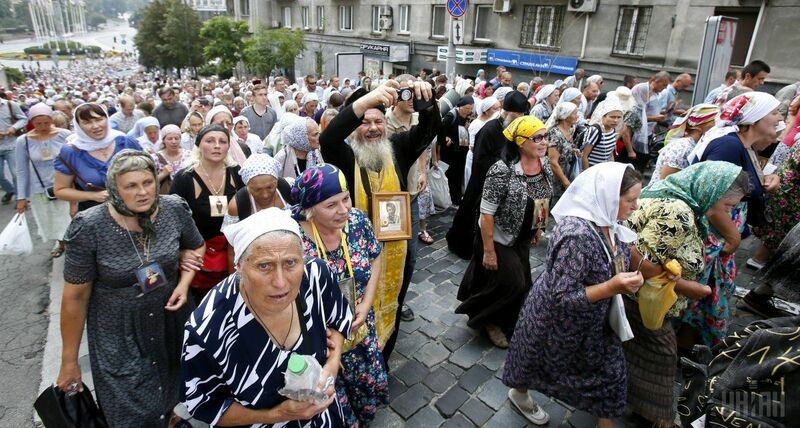 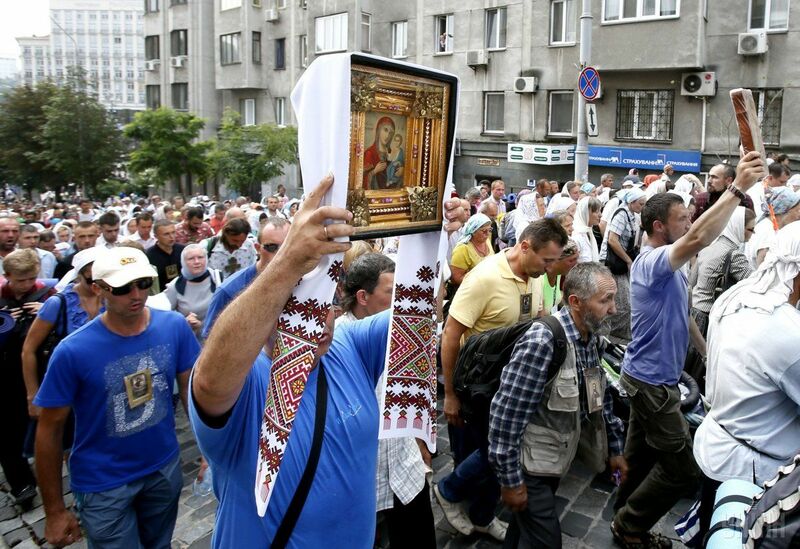 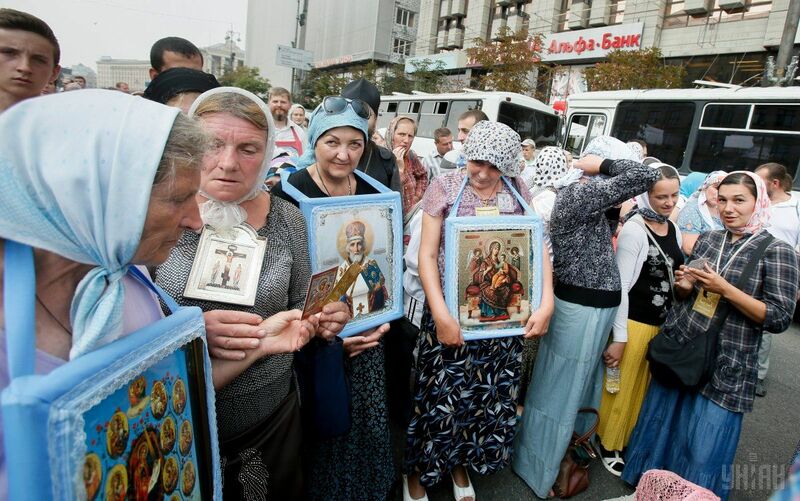 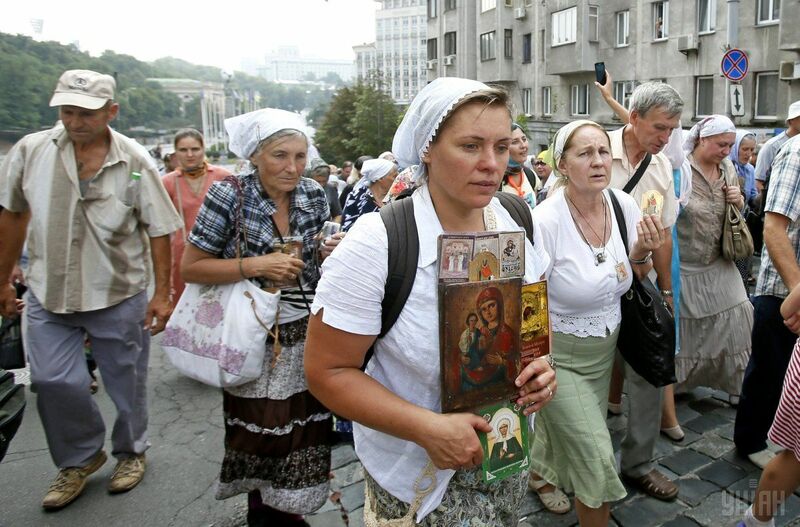 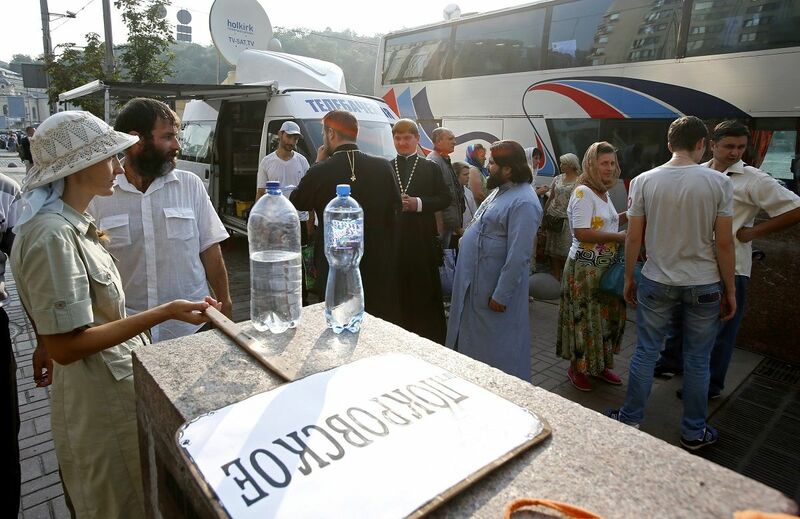 Read alsoActivists gather outside Kyiv to prevent religious march from entering (Photo)As of 16:00 Kyiv time, the participants of the religious procession have reached their final destination, the Kyiv Pechersk Lavra. 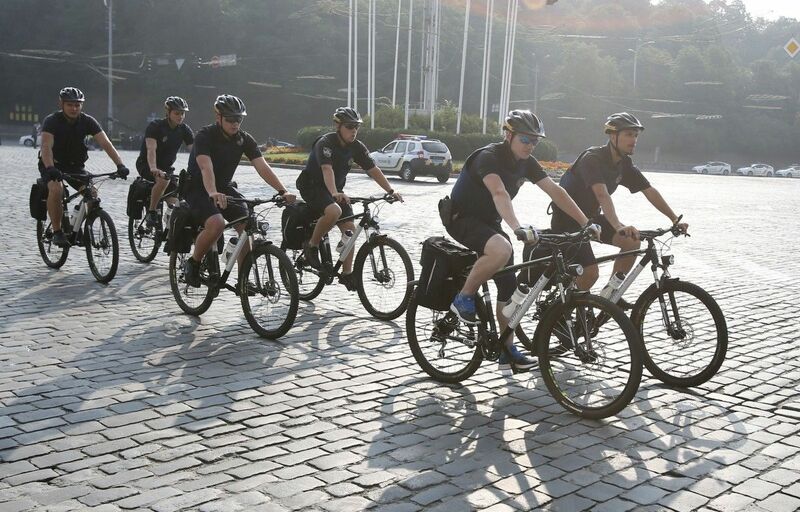 No incidents were reported by local officials. 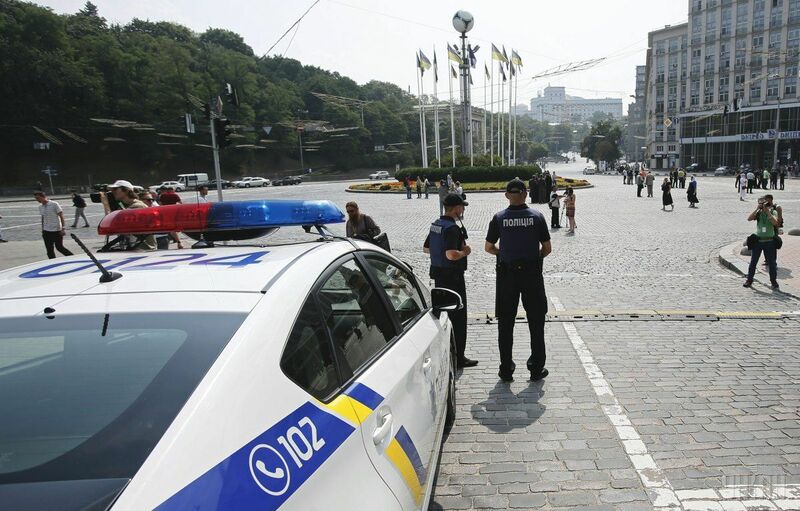 During the day, many of the central streets in Kyiv were closed for traffic. 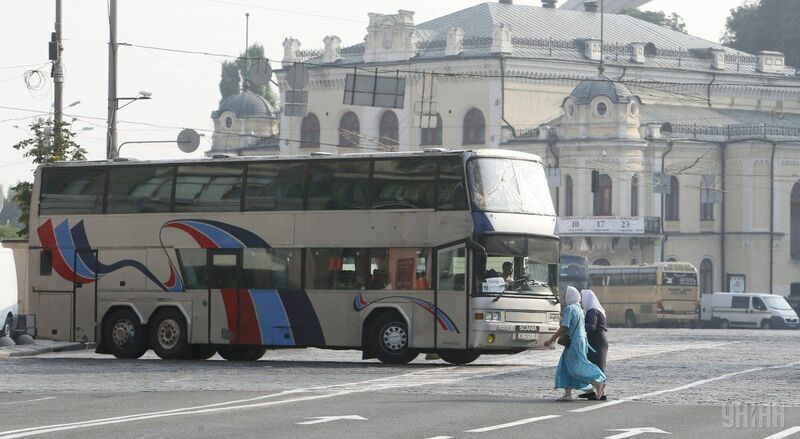 At the moment, the traffic has been resumed. 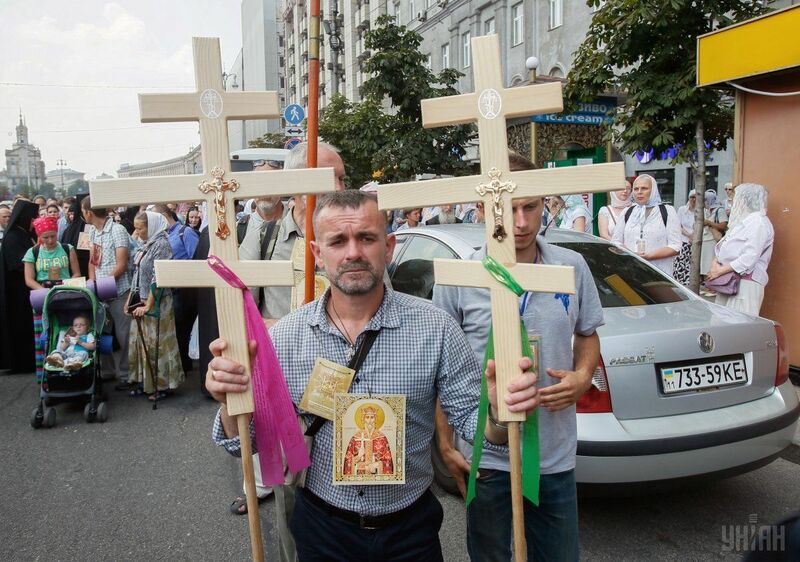 As UNIAN reported earlier, citing RFE/RL, the All-Ukrainian Procession of the Cross for Peace, Love and Prayer for Ukraine includes thousands of believers from the Ukrainian Orthodox Church of the Moscow Patriarchate – an affiliate of the Russian Orthodox Church and a rival of a major Kyiv-based church. 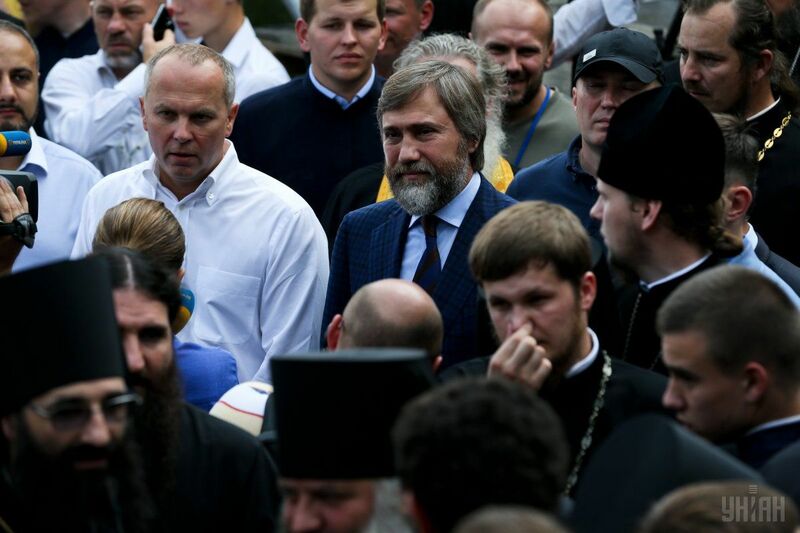 Ukrainian authorities said they suspect the marches are merely a front for a Moscow-orchestrated plot to stir unrest and prove what Russia has claimed since Euromaidan protests drove a Moscow-aligned president from power in 2014: that the rights of Russians, Russian speakers, and members of the Moscow-based church's flock are at risk here. 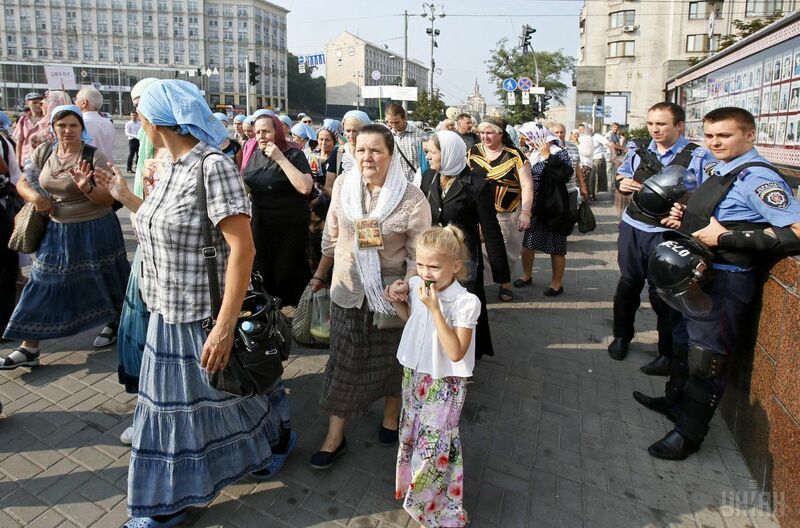 Ukrainian parliament speaker Andriy Parubiy dismissed those Russian claims and accuses Russia's Federal Security Service, the FSB, of planning to use the marches to destabilize Ukraine by fomenting unrest in the streets of Kyiv and creating "an artificial political crisis."